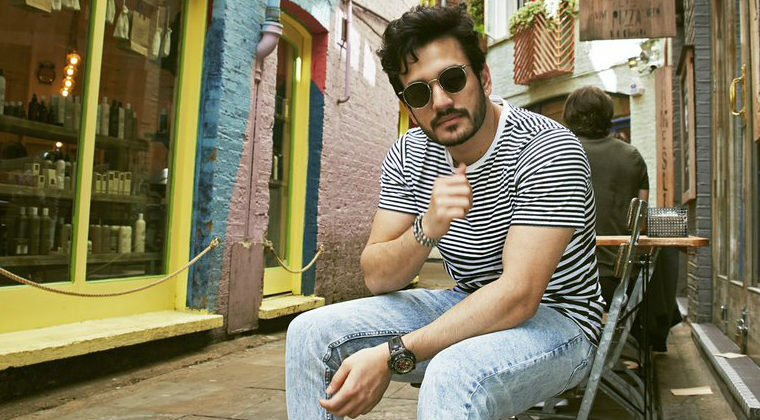 Hero Akkineni Akhil is in London shooting for his third film. There are rumours about this film that hero Akhil and Venky are having creative differences. Accordingly the shooting of the film is going on at a snail pace. Responding to these rumours, Akhil has posted a video in his official Instagram and added that the reports are true. Well that’s an indirect dig at the rumours. Director Venky is also seen in the video and both laughed in the end, clarifying it all. Nidhhi Agerwal is pairing with Akhil in the movie and SVCC banner is producing it.